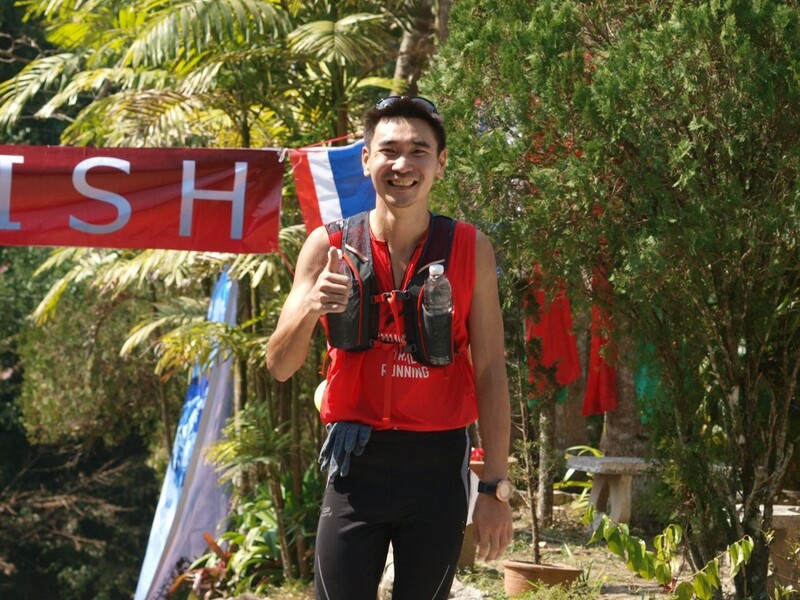 Chatchai Ananpattarachai is a Thai trail, road and ultra runner from Chum Phae (Khon Kaen). In 2015 he surprisingly emerged as the winner at Tanaosri Trail 50K in Ratchaburi (TNT50), beating strong competition and taking home the Royal Trophy. 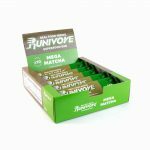 In 2016 he participated in Hong Kong Four Trails Ultra Challenge (HK4TUC, 298K), won The North Face Thailand 25K in Pak Chong (TNF25) and came in second at Lanka Luang Mountain Run in Chiang Rai (Thai Everest, 20K). To further improve his trail running skills, he trains in the mountains of Phu Kradueng National Park (Loei). 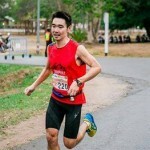 Chatchai likes to help and inspire the Thai running community through his Facebook page, as well as trail talks around the country.